CEBU CITY, Philippines — A Cebu-based eye doctor foresees running as becoming popular that could bring honor to the province and the country. Dr. Potenciano Larrazabal III, a scion of the Larrazabal family who owns several hospitals, dreams of developing running as a serious sport. He is putting up his own training pool that would produce world-class runners. “I wanted to do that in the near future,” said Larrazabal, who is organizing a “Run for Sight” every month in Cebu. Organized by the Larrazabal Eye Center and his Run for Sight foundation, the running series would provide funding for the foundation’s medical missions and assistance to orphanages. It would also help him spot potential runners while providing serious runners a venue to develop their skill. A serious runner who has been participating in several marathons here and abroad, Larrazabal said he would like to complete 33 marathons in his lifetime. He also wanted to promote running as the best form of getting fit. His wife, former singer-actress Donna Cruz, shares his passion for running and has even participated in the recent 21-km Milo run held in Cebu. “I also wanted to address this to the youth who are into bad habits because if they start running, their attention will shift to their health and they will become more conscious of it (health),” Larrazabal said. Larrazabal is offering sports courses at the Cebu Doctors University (CDU), which his family owns, to help improve the country’s sports program. The courses would include sports management and sports medicine. Larrazabal serves as chairman of the CDU’s Department of Ophthalmology and as the corporate secretary of the Cebu Doctors’ group of hospitals and the university. City education consultant Joy Augustus Young welcomed Larrazabal’s proposal to offer sports courses. “It is very good for us,” said Young, who also plans to establish a Sports Science High School for athletes. “It’s good that Larrazabal is considering offering sports-related courses. I am looking forward to working with them on that,” he said. Larrazabal has started preparing for his 7th marathon, the 28th Robin Hood Marathon in Nottingham, England, scheduled for September 13. 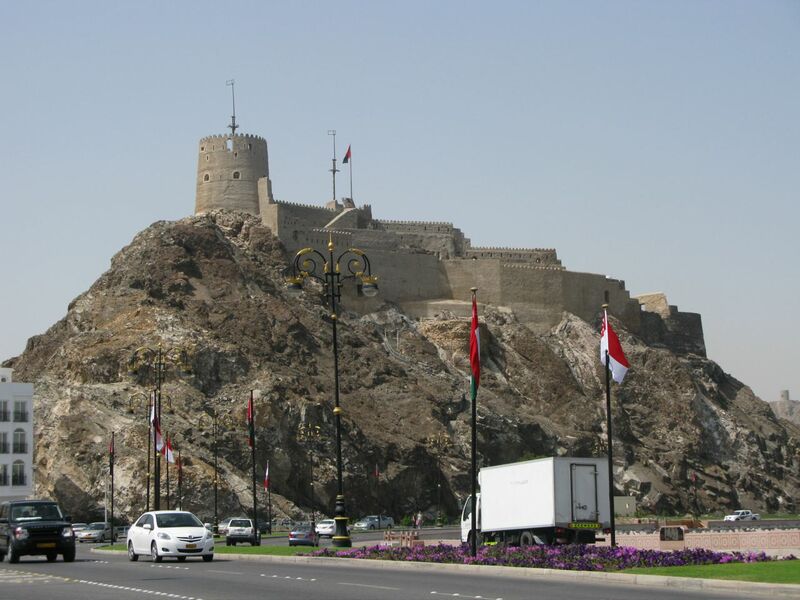 Around 15,000 runners from all over the world are expected to participate. 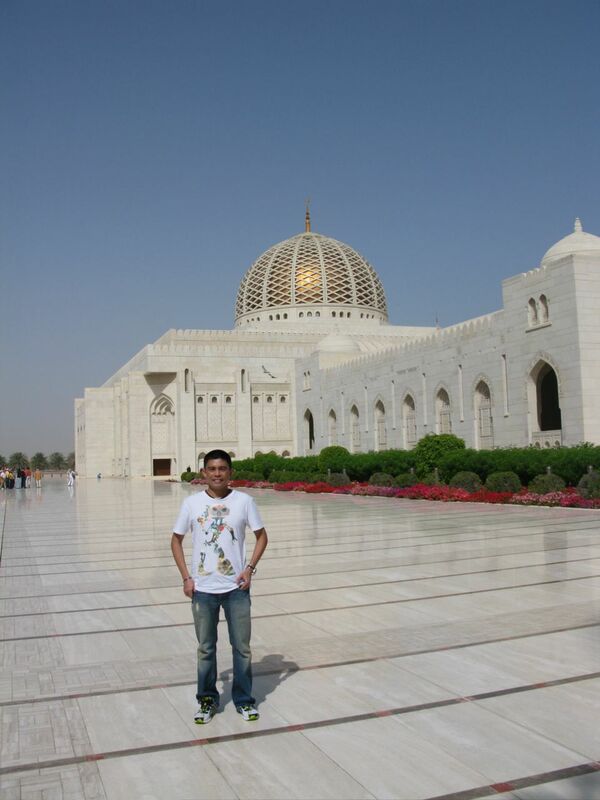 He plans to join the marathons in Macau in December, in Seoul in March 2010, and in San Diego, California, in June 2010. He participated in the Milo, Pasig, Hong Kong, New York City, and Chicago marathons. Larrazabal has several eye clinics which he manages at the Center for Sight at the Cebu Doctor’s Hospital in Cebu City, and three other eye clinics at the Mactan Doctors’ Hospital in Lapu-Lapu City, North General Hospital in Talamban, Cebu City, and the South General Hospital in Tuyan, Naga City. He completed his medical degree at the CDU, where he also received his master’s degree in hospital administration. He placed 6th in the diplomate board examinations in ophthalmology. Madelyn Carter and Philip Duenas ruled the 10k open divisions of the Cebu Doctor’s University (CDU) Run for Sight monthly series on Sunday at the CDU Campus at the North Reclamation Area in Mandaue City. Carter clocked 36 minutes and 5 seconds to rule the women’s division, while Duenas ruled the men’s side with a time of 36 minutes and 30 seconds. Michelle Gilbuena finished second in the women’s division with 37 minutes and 22 seconds, while Melinda Ponce settled for third place. The multi-titled Leszl Gitaruelas missed Sunday’s race because she had to attend to personal matters. In the men’s open, Dr. Yong Larrazabal finished second, clocking 37 minutes and 12 seconds, while Charlie Berberio settled for third place with a time of 37 minutes and 39 seconds. More than 100 hundred runners participated in this leg of the CDU run for sight monthly series. 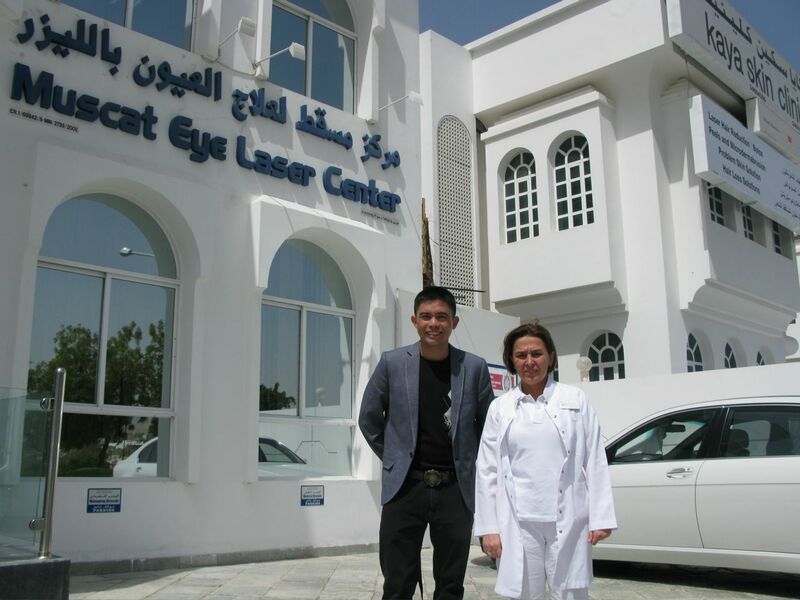 Dr. Yong Larrazabal visited the Muscat Eye Laser Center in Muscat, Oman last April 14 to 15, 2009 to check out the Latest Excimer Laser Machine by Schwind, the Amaris. Ziemer Femtosecond laser used to create corneal flaps without using blades. Observed Dr Maria Clara Arboleza perform surgeries. 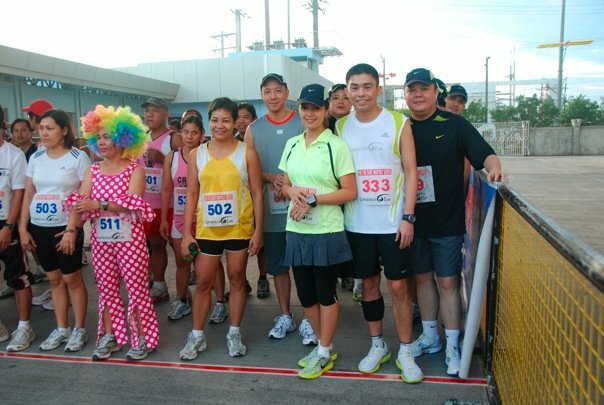 Run for Sight Donates to Children’s Foundation Written by Cebu Daily News – What’s Up? Proceeds of the 3rd Run For Sight benefited more than the 150 children of the SAPAK (Samahan Para sa Pagpapaunlad ng Kabataan). Run For Sight’s Dr. Yong Larrazabal, together with his family, spearheaded the feeding program for the organization last November 16. SAPAK was founded by Rev. Fr. Emmanuel Non S.J. Aside from the feeding program , Run For Sight also provided the school with two sacks of rice and mineral water. Donna Cruz-Larrazabal, Dr. Yong’s wife and popular actress, serenaded the children with a beautiful song. 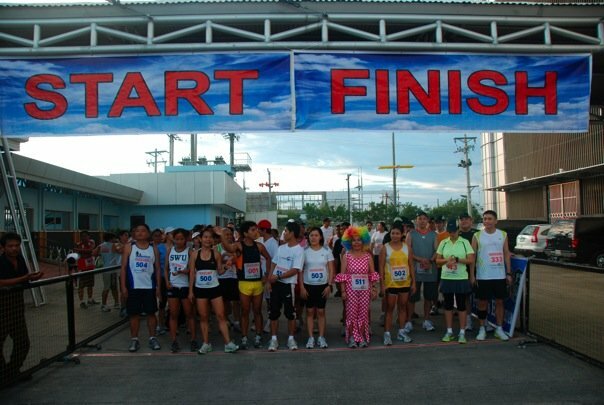 Organized by Cebu Doctor’s Univeristy , Run For Sight is an annual activity that gathers runners for a marathon for a cause. Last October 12, over 33,000 runners congregated near Michigan Avenue in downtown Chicago. As the morning sun began inching above the horizon, sweaters, enough to clothe a small village, began piling up on the sidewalks around Grant Park. Among the sea of runners are Cebu’s own local physicians Peter Mancao and Yong Larrazabal, anxiously stretching, waiting to make their way to the Start. It is sixteen minutes after the gun before they pass the first of many timing pads along the meandering 42-km Chicago Marathon course. By the time they cross the Start gate, it is 8:16 am, and the temperature has risen 7-degrees. The seeded runners from Kenya had taken off 16 minutes earlier and were already 8.5 kilometers in front of the pack. 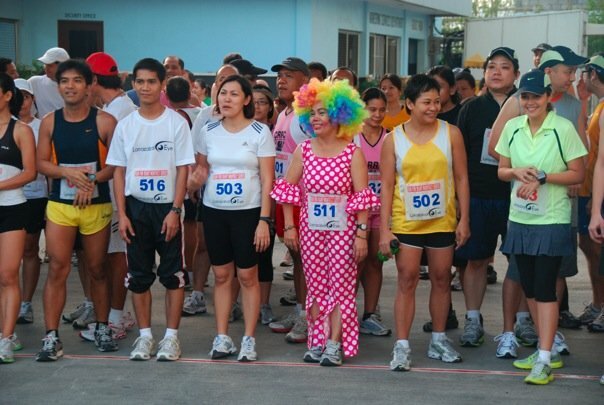 Dr. Larrazabal (Yong), a soft-spoken, highly disciplined individual, is no stranger to the marathon scene. Driven by a need to accomplish tasks that are not for the faint of heart, he approaches his running fitness with the same methodical process he employs for each of the numerous ultra-precise eye surgeries he performs daily. Dr. Mancao (Peter), in contrast, is more pragmatic about his involvement with the sport, ever-cognizant about his physical limitations, never pushing beyond what his body tells him is out of reach. A masterful cardio-thoracic surgeon, he knows full well the extent to which the heart can endure challenges and yet maintain normal function. Both struck me as remarkable individuals since the three of us began training together for long-distance running. Yong breezed through to the 21-km sensor at his planned pace, well on track to finish at 4 hours. Peter logged 3hrs-2min at the half-marathon sensor, but still within his planned finish time. By this time, it is almost noon in Chicago, not a cloud in the sky, and the temperature a searing 32.7 degrees C.
Yong passes the 30-km sensor an hour after he crossed the half-marathon mark when both quadriceps suddenly knot and he is forced by pain to sit on the gutter. A group of Canadian spectators rush to Yong’s aid, one holding his arms from behind, that the rest stretching his legs. At around that same time, Peter just crosses the 25-km mark, his legs screaming to rest, seeking to stop the incessant ice-pick stabs to each calf and thigh. Amid the cheering spectators, Peter walks and ponders quitting. His sisters, who were tracking his real-time progress via wireless feed, became concerned when they saw his sensor stop on the course map and immediately called his cell to check on him. Peter decides to press on, this time walking, to contain the debilitating pain in his legs. I crossed the Finish to find Yong drained of all energy, taking shelter behind a billboard, head bowed down between his legs, still sweating. He was spent like I was, and we both wondered how Peter was doing. Two hours after I finished, we saw the familiar gait of Dr. Mancao, head held high as he lumbered past the finish. Around his neck was a Chicago Marathon finishers’ medal. It was 35.6 degrees C, and Peter had been on the course for over 7 hours. The Kenyans had packed, checked-out, and were boarding their return flights at O’Hare. Peter’s broken body was in stark contrast to the radiant smile on his face – an infectious one that elicited even a bigger smile from Yong. I was proud to be there with them at the finishers’ gate, as we each wore our medals and realized that we had, once again, done the impossible. Most people do not realize the dedication, strength, and perseverance it takes to prepare for long-distance running. In a way, it is similar to the way one should plan for a healthy, long life, having the will to cut down on maybe a favorite but utterly unhealthy dish, or to get out from a comfortable bed to be less-than-comfortable in the midst of a brisk walk. These two physician-friends of mine seem to actually yearn for that which is difficult. I asked them what drives this compulsion to subject themselves to a mind-boggling 42-km run year after year. “We just want to be fit and live longer”, both modestly reply. I think there is a larger message they want to convey, although they would hesitate to admit it. Rather than lecture us on why we should get off the couch, our running doctors seem to prefer showing us that it can be done. James Abilla lives in San Francisco, California and owns the international gourmet brand St. James Premium Water. Meet this young ophthalmologist, who not only looks after his patient’s eyes, but also looks out for the future. 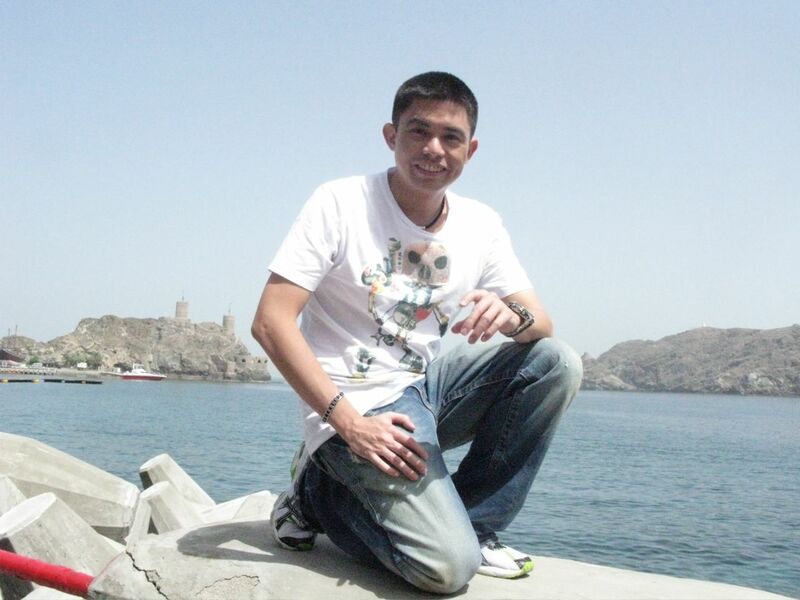 Doctor Potenciano “Yong” Larrazabal III has a passion for new things, innovation, and ideas. 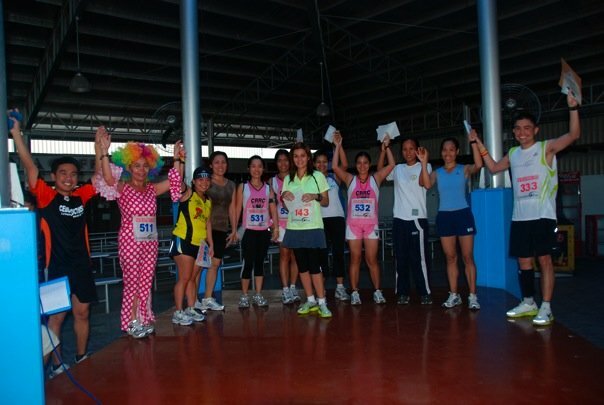 Doc Yong spearheaded the recently concluded Cebu Doctors’ University (CDU) Run. 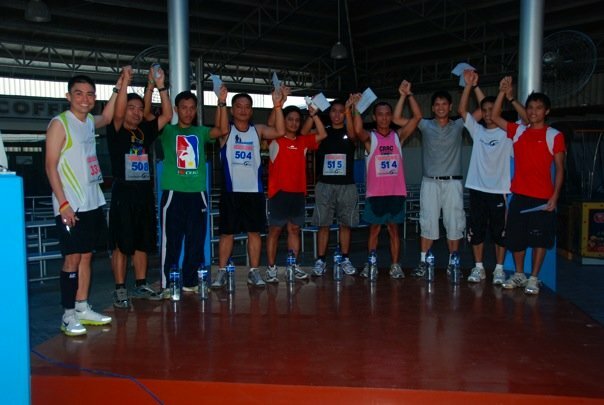 For the third year in a row, he finished first in the 10-kilometer men’s category. He attributes his success to his healthy lifestyle. “Aside form running every day before bedtime, I don’t smoke and sleep early,” he shared. According to Doc Yong, all throughout his 12 years of practice, he always had a heavy daily schedule. Lately, he found a new way to deal with burnout and stay healthy at the same time: running. “Actually,” Doc Yong said, “I originally played basketball. But I was prone to hurt my fingers and this was very risky for someone who operates on eyes”. Doc Yong is serious in his running and health regimen. Since he started running two years ago, he has joined a total of four marathons, two of them international (in New York and Hong Kong). 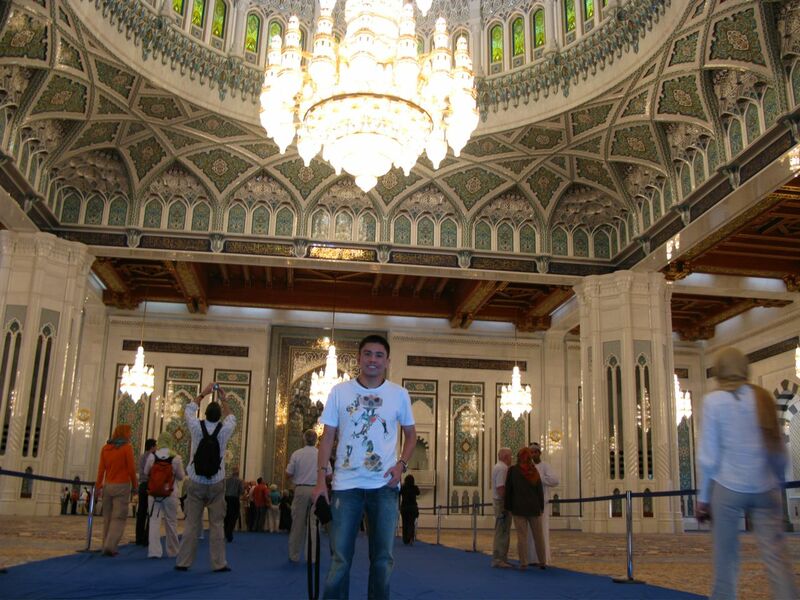 He is set to join the 42- kilometer marathon in Chicago this November 12. He has even persuaded his wife, popular singer and actress Donna Cruz, to join in last year’s six- kilometer run in the women’s category. 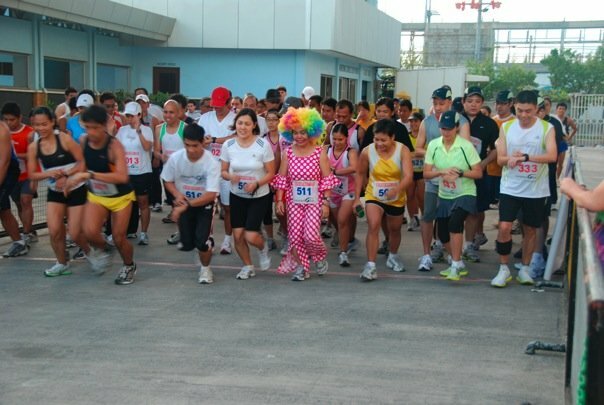 The CDU Run is one of the activities organized and conducted by Doc Yong’s brainchild, the Run for Sight Foundation (http://www.runforsight.net/). Proceeds from the three runs went into funding bloodletting and medical missions and rehabilitation of parts of the Guimaras coast after oil spill. “You see, at the end of the day, what is important is that we make people smile and be happy, “Doc Yong told Cebu Daily News. He shared his experience with actor Antonio Aquitania and his younger brother back when the former was still a virtual unknown. He related that Antonio came into the emergency room of Philippine General Hospital carrying his six-year-old brother who had laceration near the eye. Since they had very little money, he paid for the materials needed for the operation. “Later when I married Donna, Antonio’s manager came over to her and told her that buotan ang iya husband( her husband is very kind),”Doc Yong said, smiling at reminiscence. You are currently browsing the archives for the Larrazabal Eye Press Room category.